I know snails are a menace in the garden but I did not have the heart to stamp on him. Instead, I named him “Sid” and later deposited him safely on some adjoining shrubland. Snails (Caracóis) are VERY popular in Portugal and although you often see them on the menu in restaurants, we have never been tempted to order any! The thought of eating the “rubbery” body hiding inside the shell does not “rock my boat”, if I’m perfectly honest. "If I can't see you, you can't see me!" Fascinated by the attractive pattern on Sid’s shell, and keen to take advantage of a “photo opportunity”, I went off to find my camera. However, by the time I returned Sid was already making his escape! “Don’t worry Sid your safe; I’ve already eaten lunch!” I joked as I snapped several photographs. Our daughter tried to make light of the situation. I especially enjoyed Spirit Lights the Way interpretation of “Hidden” It is both ingenious and informative! Sid lives to see another day hidden in his shell – phew! Unless the birds found him and ate him for lunch! I am not so fascinated when they eat my plants and they are quickly despatched onto the shrubland! Lucky snail! He/she (they are both sexes in one, I think) is beautiful! I’m very cowardly when it comes to new and unusual foods, but in a fit of bravado many years ago I tried snails – they’re delicious! If they had a rubbery texture I wouldn’t be able to eat them, but they’re actually quite meaty. Smothered in garlic butter, YUM! Hortophile I am very impressed by your courage! I eat with my eyes! In college, over Spring Break, I had an island love affair on St. Thomas with a freelance photographer from Vermont. We went to a restaurant called . . . L’Escargot. He ordered for me ~ including an appetizer of snails. They tasted like garlic butter. I can’t tell you anythihg about the texture. No way was I going to chew on Sid! You were brave Nancy! I’m not sure I could eat a snail, and keep it down, even if I was offeredr a million dollars! As for swallowing it whole I am such a wimp I have to cut tablets up! I have never tried snails, or had the opportunity to turn them down. I have eaten and enjoyed Calamari, I guess it is similar.. especially in that, if not cooked properly, it can be rubbery. Lovely photos. I’ve never eaten snails. I love your description of the dinner at your daughter’s in-laws’ house! It was different to say the least and I did try lots of new food including foie gras which I’d never tasted before. I think with snails it’s probably mind over matter! Piglet these pictures are beautiful. The thought of eating one disgusts me—described perfectly by Lisa above! (I feel the same way about oysters and other slimy food too though.) I always thought mollusks only lived near water, but we have the terrestrial species here in the AZ desert too so I became fascinated with them. Masses of them emerge from the ground during monsoon, then hibernate underground until the next year. Spirals are a mystical wonder and an ancient and much-used art composition basic. And snails are very primitive yet complex creatures! Sid looks like a helix pomatia, which is a hermaphrodite, but they still need a long courtship with another snail! Thank you, I enjoyed the pictures and comments very much. If you know the exact taxonomy of Sid, let us know. Lisa’s description ““Garlic snot balls” is quite apt from our perspective. From what you are saying about courtship, I seriously hope I did not separate him from his mate! Oh, your snail is huge. I haven’t ate it. Because the dish is delicious, why we can’t let it alive in nature or let them as pets. Perhaps not surprisingly, since I live in the southwest of France, I love escargots. One of the more unusual (and delicious) treatments of them at a restaurant in Sarlat is to smother them in the usual mix of garlic, parsley and butter, but then add chopped confit of duck. I actually much prefer oysters, for all the variety of tastes of the sea that they offer, but snails are pretty darn good too. When they add duck can you still detect you are eating snails? Perhaps if I did not know what I was eating I may actually be able to swallow one, just once! I’ve never tasted oysters, but I would like to try them perhaps next time we are in France. Hi there, Yes — even with the bits of confit de canard, you know you’re eating a snail. But it’s pretty easy going — provided that you like garlic and butter! 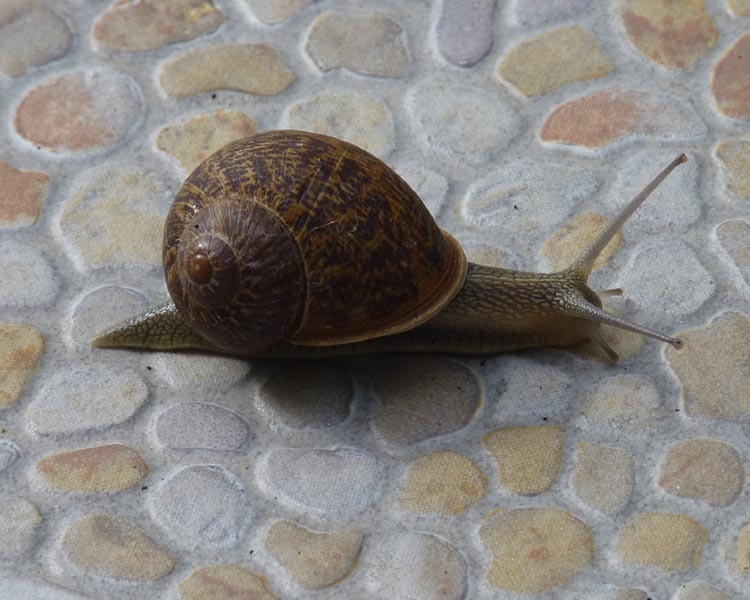 I get so many snails in my garden eating my plants, but I can´t bring myself to stomp on them, so I just put them in a plastic bag and throw them in the rubbish. It´s that or no vegetables or plants! I never had the guts to try them in Portugal, just as oysters, I think they must be very rubbery. As for squid, if well done it´s soft, not rubbery. I will be posting a squid recipe soon, I cooked it recently for lunch with South Africans friends and they all asked for the recipe. I used to squash the snails so the birds could eat them :), but to be honest I don’t like to now. If I am gardening the blackbirds do tend to keep an eye on me to see which insects I discard! It will be interesting to see your squid recipe. So, what DID happen next, PiP? Don’t keep us in suspense! That’s a bit of a challenge! How would you finish the story? I much like the way the Portuguese cook these creatures that the French. 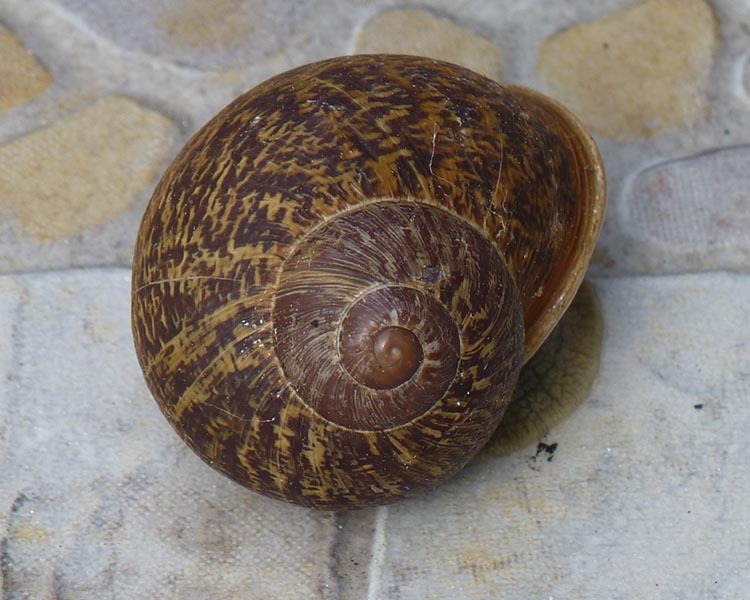 I use to have “snails” cooked with “presunto”, heaps of garlik, tomatoes, toasted bread, and down with the help of pne or twocold “imperial” …the one in the photo is what we Portuguese call “caracoleta”… no thank you! I much like the way the Portuguese cook these creatures than the French. I use to have “snails” cooked with “presunto”, heaps of garlik, tomatoes, toasted bread, and down with the help of one or two cold “imperial” …the one in the photo is what we Portuguese call “caracoleta”… no thank you! I am a wimp and have never tried snail. the snails I have seen the Portuguese eat in the restaurants have been a lot smaller. PErhaps these are more edible? My friends had a plate of them but when I touched them they were iced cold. I would need to eat mine hot! 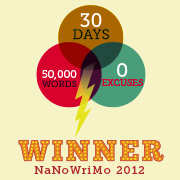 Hi there, have a good nosey around your blog – love it!!! A great read indeed! Not sure if this posted twice, but apologies if so 🙂 look forward to reading more!! Hi Susanne and welcome! See you offer Satelite on the Silver coast…would you like me to add your link to my useful contacts page? Your humor/humour continues to make me smile, and Sid looks adorable on that lovely tile pattern. You’ve made my start today a good one! My friends think I’m mad and Mr Piglet thinks I’m a lost cause!. very nice blog, great pics everywhere! thankyou and I like your music blog! Ohhh, I love escargot!!! But your Sid is too cute to eat 🙂 Great pics PIP!! I don’t know about cute RNP I found one of his relatives had munched through one of my plants this afternoon. I did not stamp on him but he was launched into space! hot & spicy…right up my alley..piri piri..gotta try this……I know very well the challenge of being in the midst of french snail eaters…thank you very much..i’d rather just enjoy the slimy feeling of them crawling up my arm…such precious creatures…. except when they munch on my young pumpkin plant…your phot is outstanding…would be an excellent graphic on a t-shirt or bohemian skirt…nice!!!! I like the idea of turning the design into a pattern for a skirt. the centre of the snail could become the waiste and the pattern and line of skirt go from there! Great photos of Sid! Like you, I could never eat snails! Sid is kind of cute! However, I did find another sid or his missus munching on one of my plants this week! I don’t think I will overcome my horror of eating snails…EVER! I give all the critters who live in my garden names – they are like an extended family. We do all inhabit the same plot of land. PiP, Mr Nola and I are fans of the escargot drenched in butter and garlic…I really think its the butter and garlic no so much the…well you know..Sid. LOL! Hi Jeane I suppose the garlic and butter disguises the taste of the snail! Heh. Calamari tasted “like chewing on battered elastic bands”, to me, too. I’m a veggie, but I was in love then and had to, er, be polite? Kind? Prove myself to him? From the responses you received, I can see I’m not very cosmopolitan.